A severe toothache can be one of the most excruciating things our patients ever have to go through. When discomfort is at its worst, you need a dentist who can help you get out of pain as quickly as possible, while also preserving your tooth. You may need a root canal. Preserving the tooth from the inside-out can allow you to avoid an unwanted extraction and future tooth replacement. Even though having it pulled may seem the best solution at hand, it is almost always in the best interest of your smile to retain your natural teeth. During a root canal, Dr. Brown will carefully numb the tooth and the area around it. 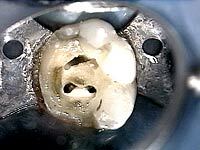 Next, he will remove any damaged tooth structure, along with the diseased nerve inside of the inner tooth chamber. Finally, the inside of the chamber will be cleaned, medicated, and sealed off. 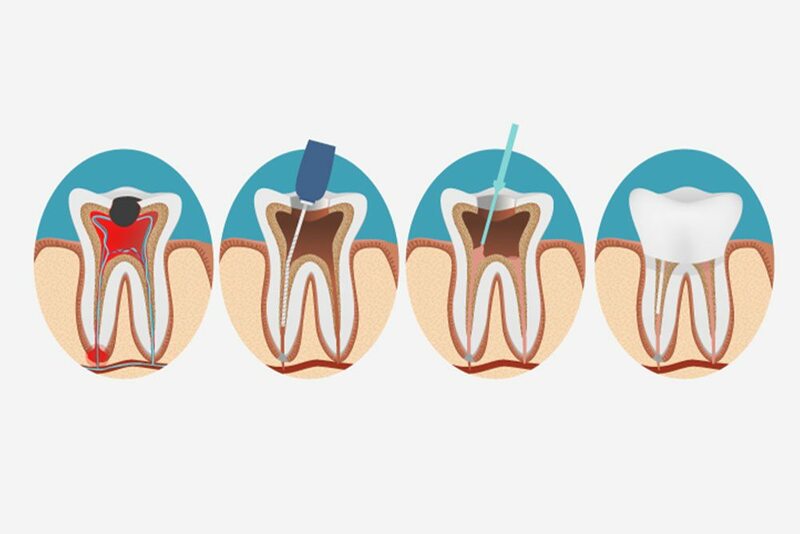 After having a root canal, the tooth can become brittle and chip away from normal use. Placing a crown over the tooth can allow it to continue functioning normally. Endodontic treatment is inaccurately perceived as a painful experience. 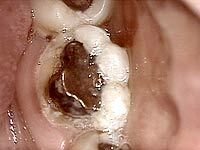 In reality, it is usually the swelling and infection causing the tooth pain, with the root canal being the remedy. As long as the area is properly numbed, you should not feel any discomfort during the treatment. Some mild soreness following the injection is to be expected. With over 20 years of experience under his belt, Dr. Brown understands what it takes to help his patients feel comfortable during procedures like having a root canal. Here, you’re in good hands.